20-03-19: CAPS-enabled body shops can now order parts easily and securely online from Euro Car Parts, OEC (formerly Bluegrass) and Prasco following a successful three-month pilot that demonstrated CAPS as an effective communications channel for handling mass orders and connecting body shops to suppliers. The parts companies approached CAPS when they identified a need to reinforce the security of data transfer by body shops following the introduction of the General Data Protection Regulation (GDPR). CAPS initiated the pilot to trial if the system could offer an effective communications alternative and ensure that data is protected. CAPS is a secure and encrypted communications channel that can handle orders for parts while only sharing information on the vehicle and the required parts. 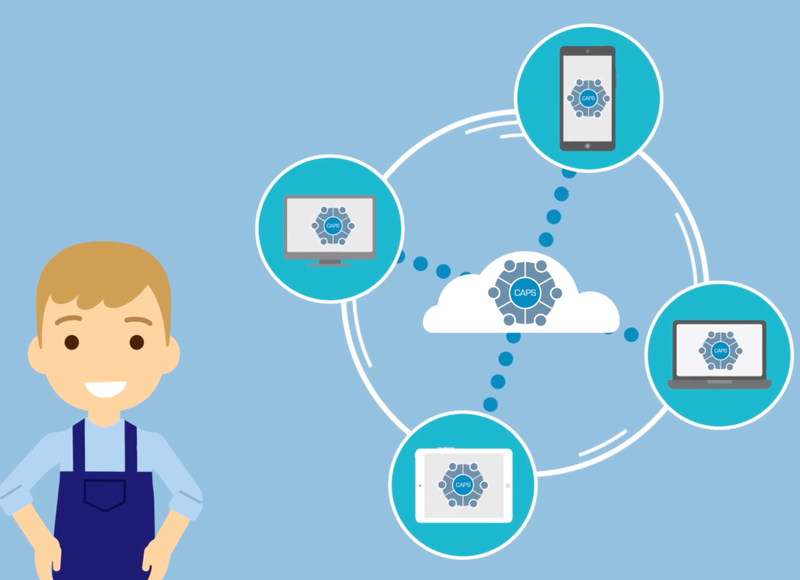 CAPS automates the data exchange between a body shop and its selected vendors and helps body shops protect customer claims data by ensuring that only necessary data is shared with their selected third-party supply chain partners. The integration of these three major parts suppliers into the CAPS community is another step forward in providing body shops with openness and choice while connecting all suppliers involved in the UK collision repair ecosystem. CAPS is a secure interchange that connects body shops, work providers and insurers to all the major claims and management applications,enabling them to share data safely and consistently. CAPS enables body shops to do more in whatever management system they choose to use and allows any company involved in the collision repair process to work more effectively with its chosen partners and better serve its customers by sharing data quickly and seamlessly. Body shops wanting to connect to these three parts companies using CAPS should contact their body shop management system supplier for support with configuration.